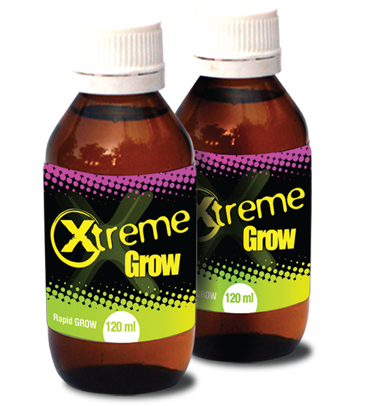 Xtreme growth should be used in week 3-4 at 2ml per gallon in growth period or when plant canopy is the size of the pot. 120ml will treat 60 gallon of solution and should only be used once.This product will double the size of your plants in 4-5 days without stretching and cutting a week off your growth programmers. It is very important to adjust PH at 5.5 for best results.